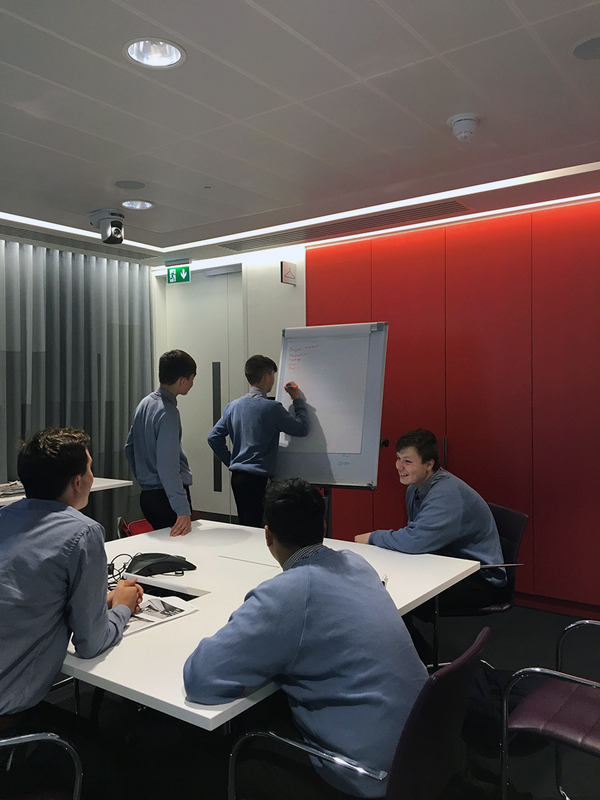 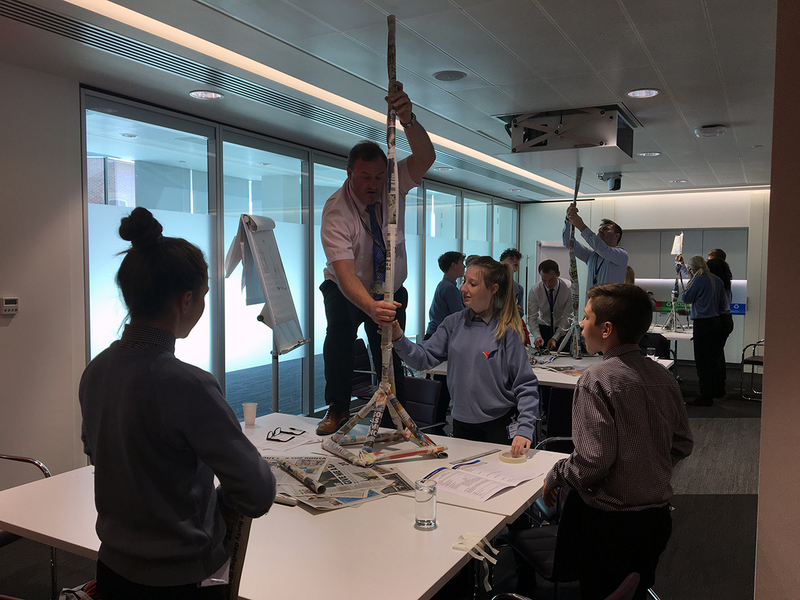 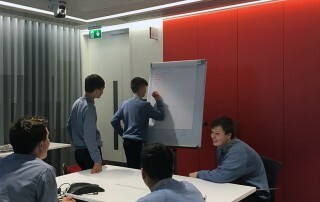 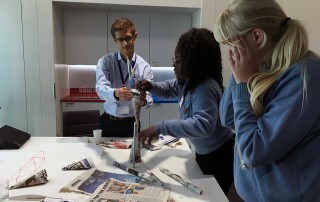 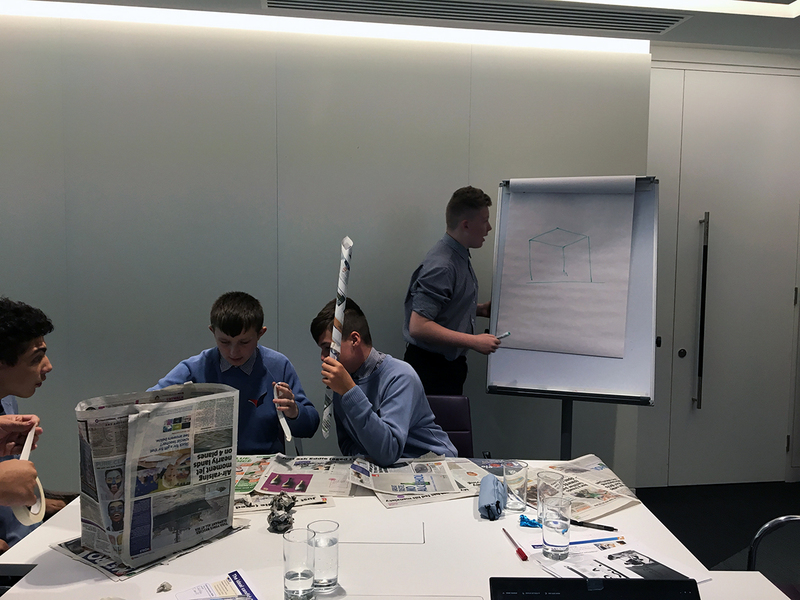 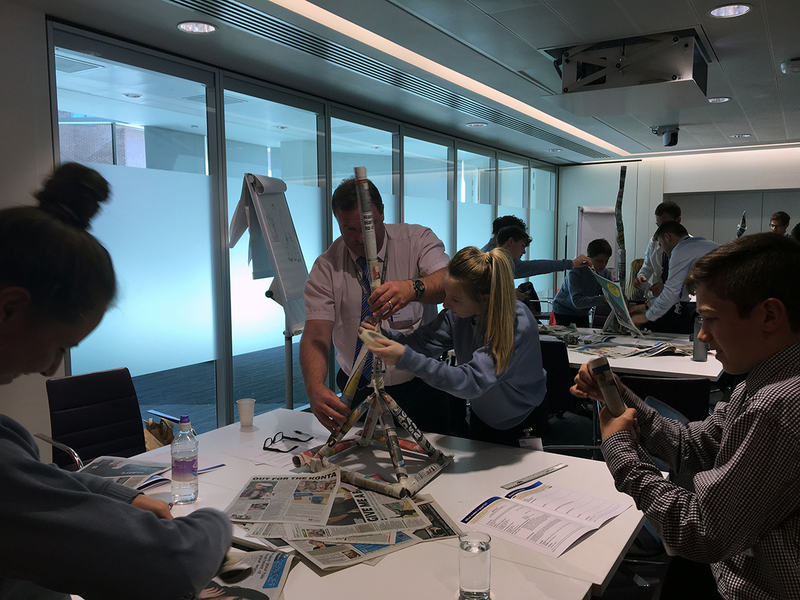 On Monday 17th July 2017, Year 9 students anticipated work experience at KPMG. 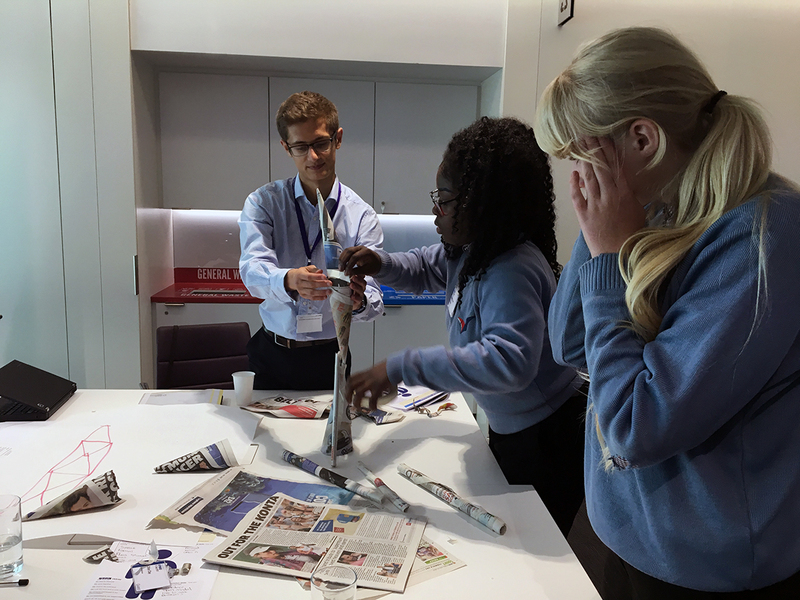 This fantastic opportunity was established through the work our students have completed with Mosaic, this academic year. 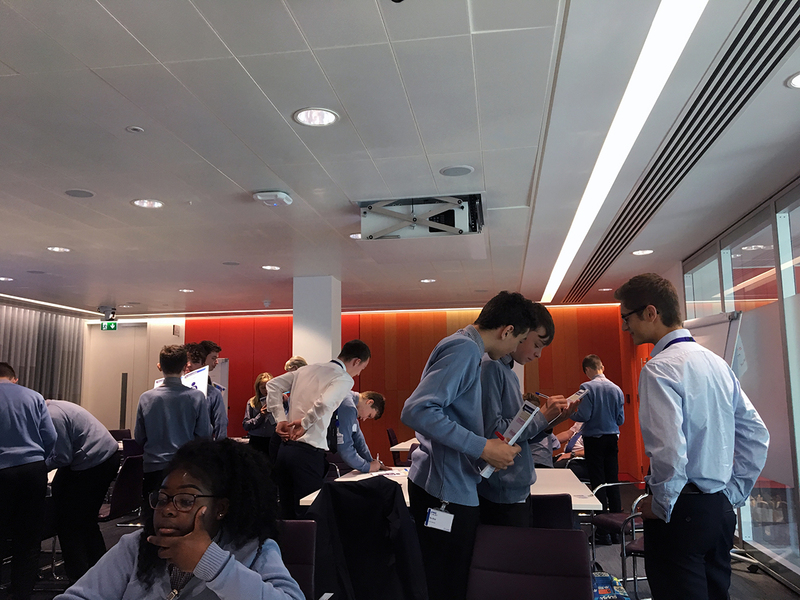 KPMG is a professional service company and one of the Big Four auditors, along with Deloitte, Ernst & Young and PricewaterhouseCoopers. 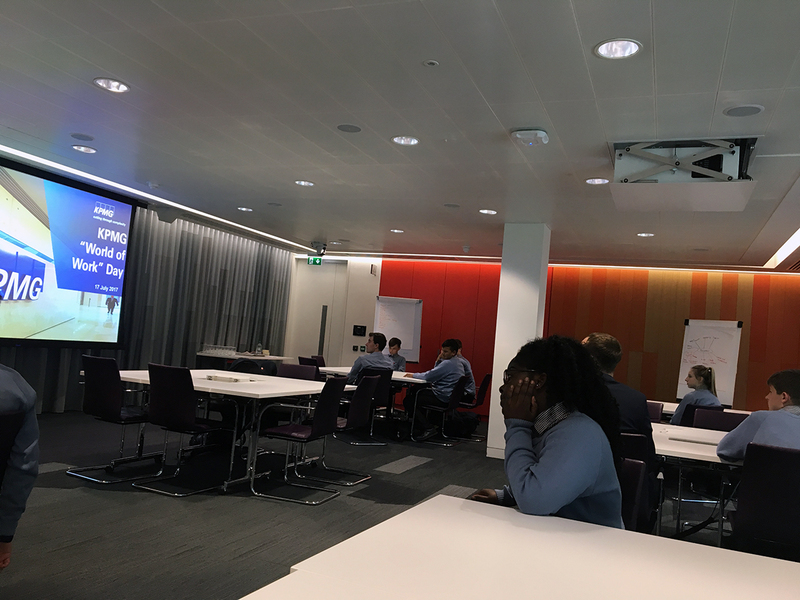 Seated in Amsterdam, the Netherlands, KPMG employs 189,000 people and has three lines of services: financial audit, tax, and advisory. 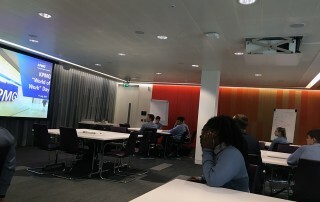 Its tax and advisory services are further divided into various service groups. 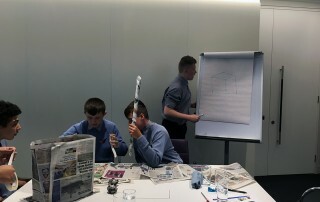 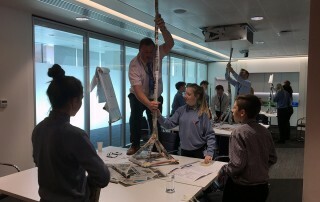 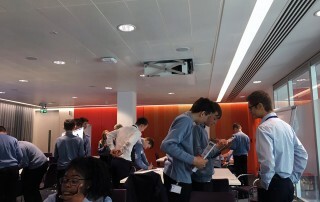 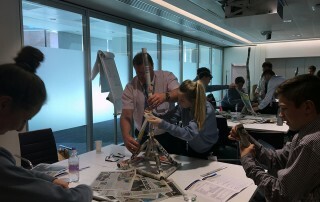 The aim of this day was to provide students with the opportunity to experience a day of work within a professional setting, whilst raising their aspirations and understanding of the job opportunities available within their local area.